On 30 March, the city o f Zagreb will host the Balkans Trans and Intersex March on the theme “My body – my temple! My identity – my business!”. 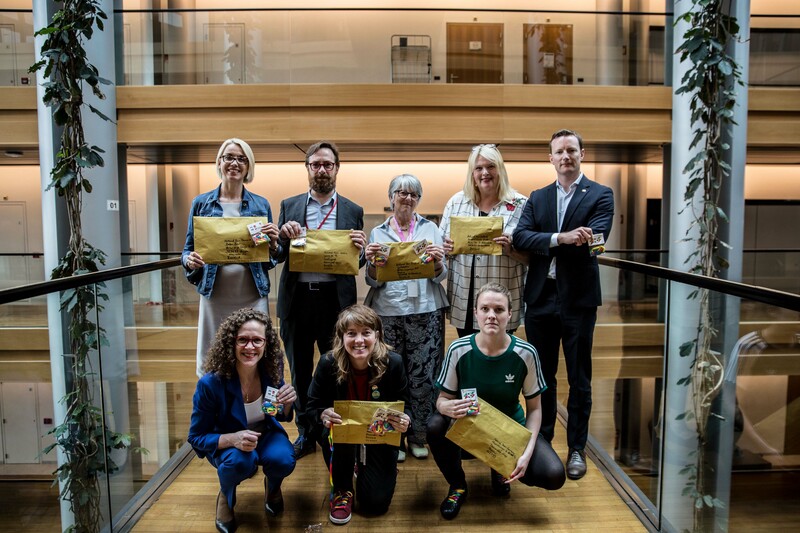 MEPs write a letter of support to the Croatian government, asking them to ensure the safety of all participants. We are writing you to express our full support to the upcoming Balkans Trans and Intersex March, which will take place on Saturday 30 March in Zagreb. Pride marches are a global tradition of many decades, celebrating society’s diversity and openness towards LGBTI people. 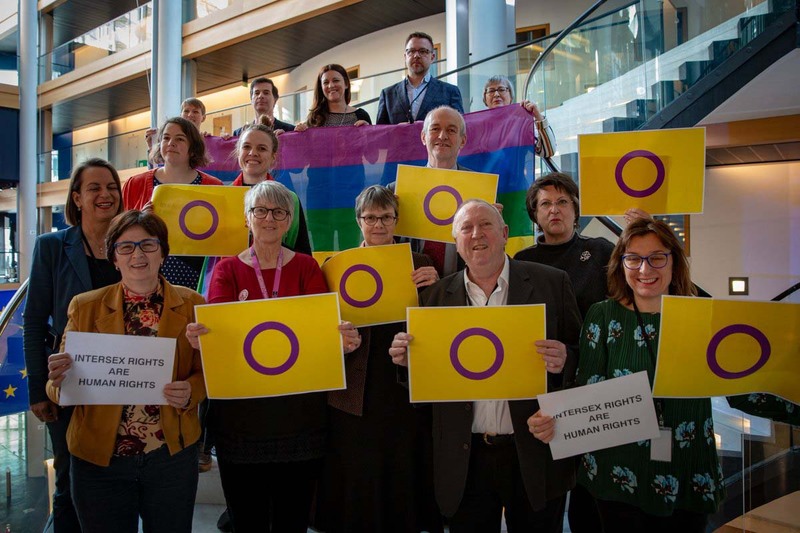 Across Europe, trans and intersex people continue to face serious human rights violations that remain widely unknown to the public and policy makers. 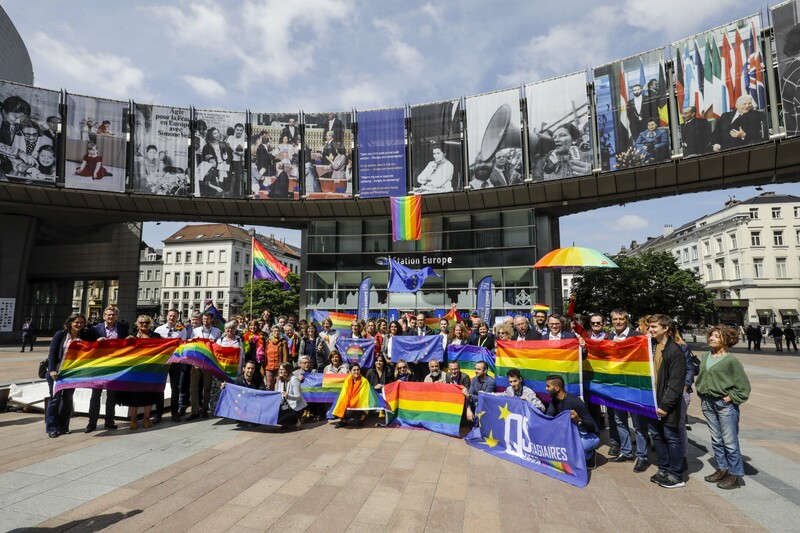 We are particularly excited to see Zagreb be at the forefront of the defence of trans and intersex rights, by hosting the Balkans Trans and Intersex March, and we can only support such an important initiative. 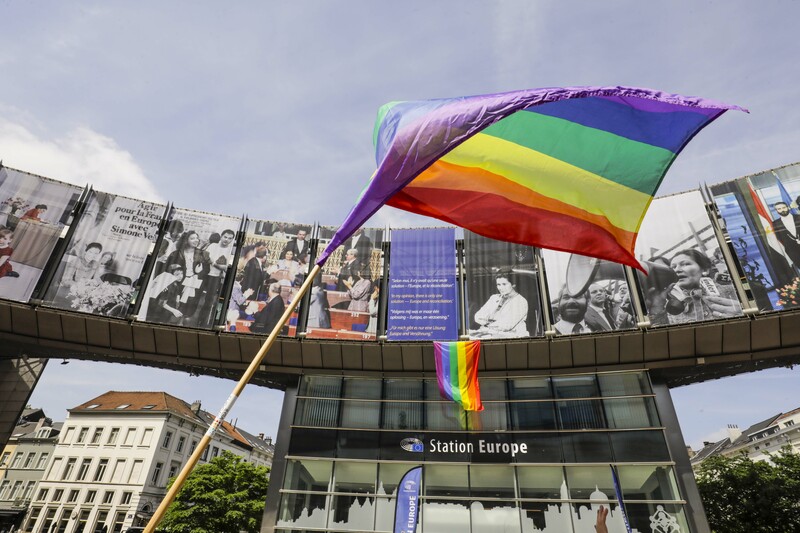 We trust that you will do all in your power to ensure that the Pride March takes place in a peaceful and legal manner, in line with European values, and ensure the safety of all participants.